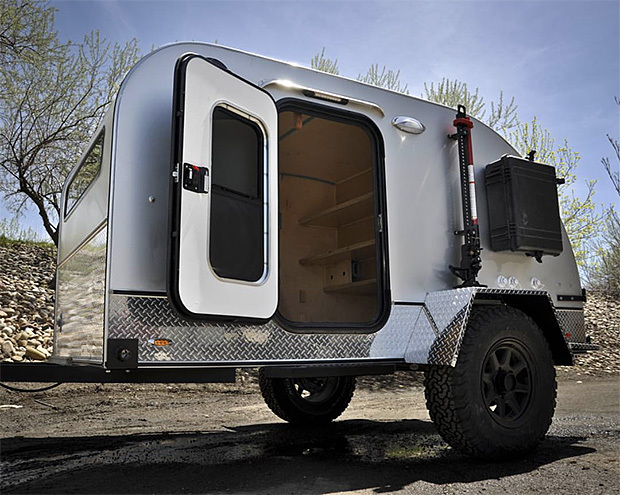 Tested and proven in the wilds of the Australian outback, award-winning Patriot campers will finally be available in the U.S. They’ll offer 2 models of their stout, off-road camper trailers, the X1 and smaller X2, both featuring 18+ inches of ground clearance, independent dual coil shocks, and full monocoque aluminum body construction. 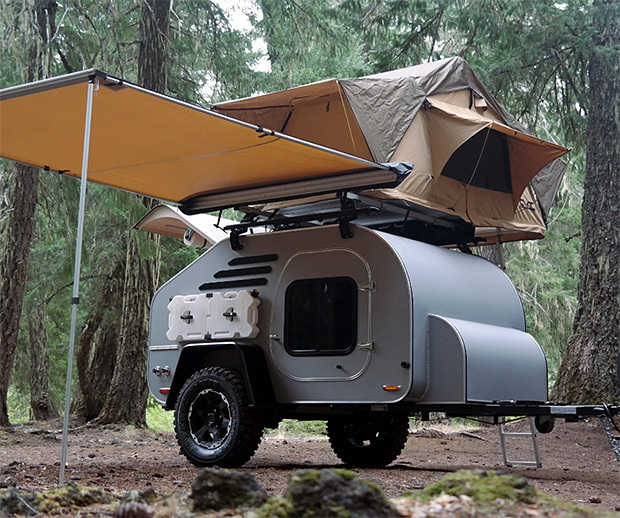 Go Fast Campers are a new kind of lightweight, off-road camper that converts your pickup into a versatile space for shelter, storage, and sleep. 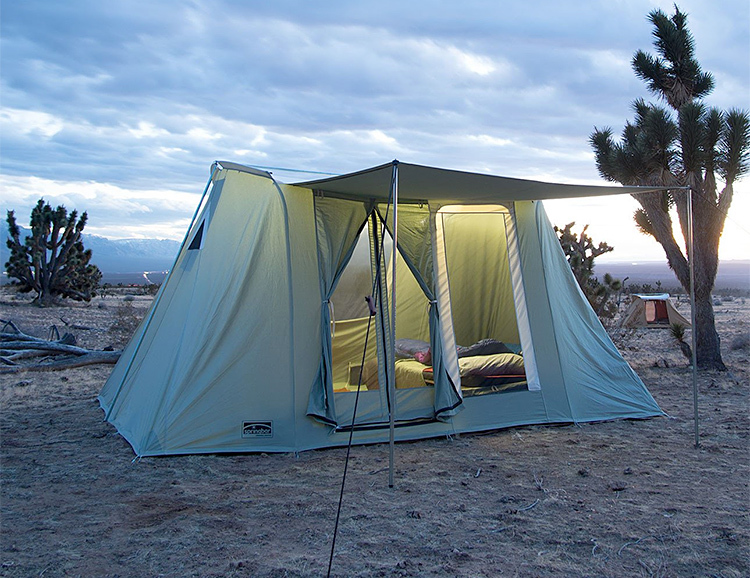 The system consists of the space steel GFC frame and platform and a hinged, aluminum-frame pop-top tent. 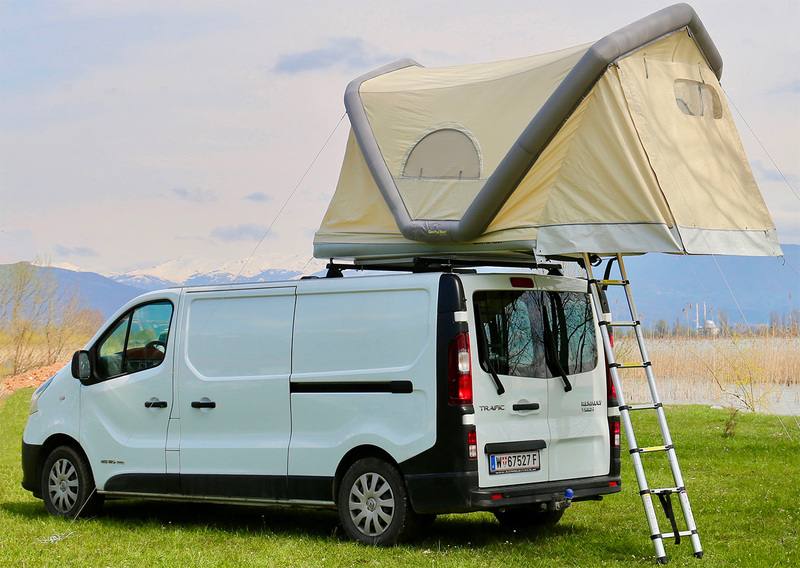 It features 94” of standing room, an adjustable rack system on rails, and a 3” thick bed/bedroom floor that transforms for custom sleeping & seating configurations. Models to fit most modern trucks. Made in America. 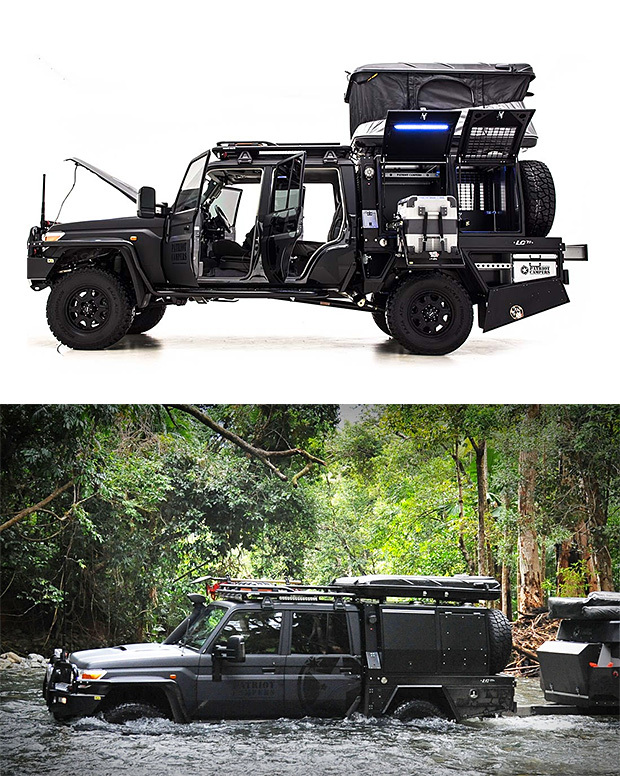 If you dream of jungle river crossings in Nicaragua, off-roading the Yukon, or just want to be the raddest dad at school drop-off, this hyper-custom battle wagon is what you need. Based on the new GXL Toyota Landcruiser dual cab, it is fitted with an extended chassis and kitted with the best & baddest off-road equipment to handle any situation. Winch, snorkel, water & power supply, absolutely everything & then some. 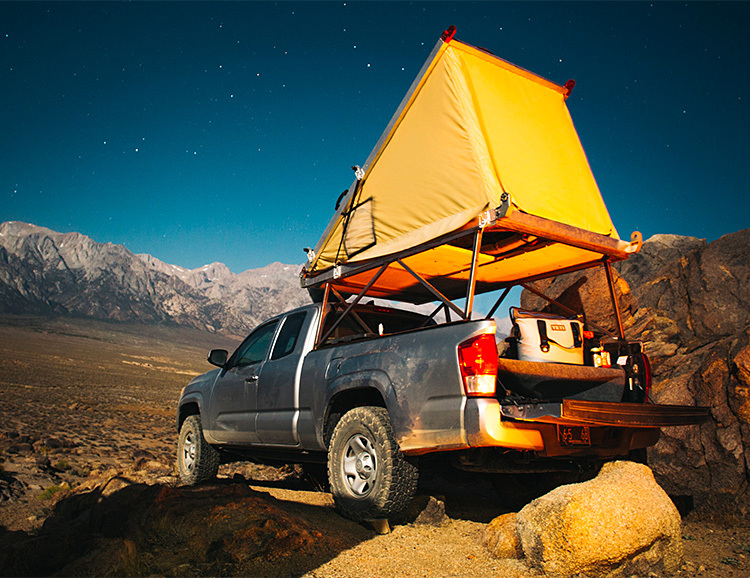 Options for off-road camping just keep getting better. 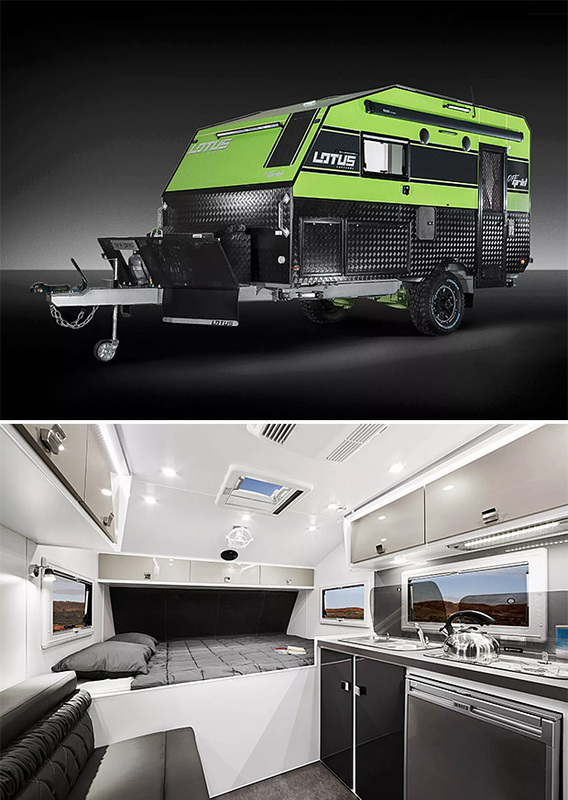 The latest entry is Australia’s Lotus Campers Off Grid model, a compact (14 feet) merges a rugged exterior & off-road features with a luxurious and well-designed interior that features a modern kitchen, bathroom & Italian leather sofa as well as a rooftop AC unit. Power for the LED lighting, sound, & entertainment system comes from a pair of 150-watt solar panels. 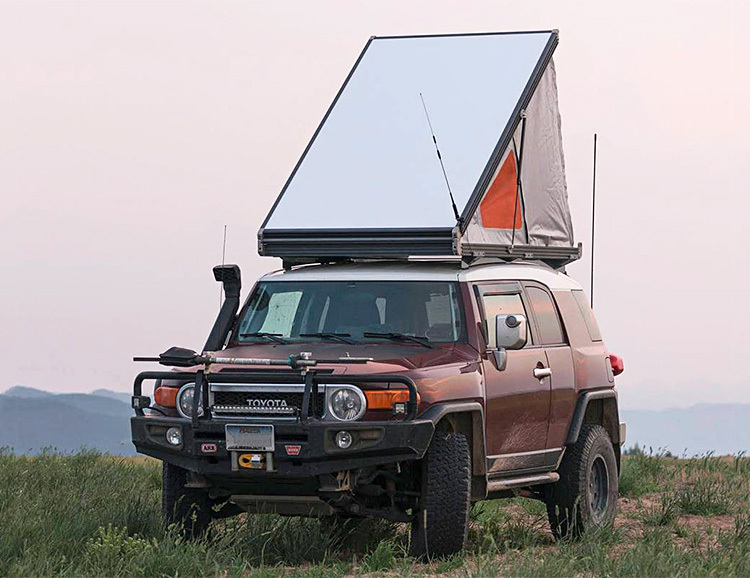 Built for rugged, off-road adventures, Colorado Teardrops is the first teardrop camper maker to construct their sleeper-campers entirely of aluminum: a rigid, long-lasting frame, ceiling & sidewalls; and this corrosion-proof construction ensures countless years of use. 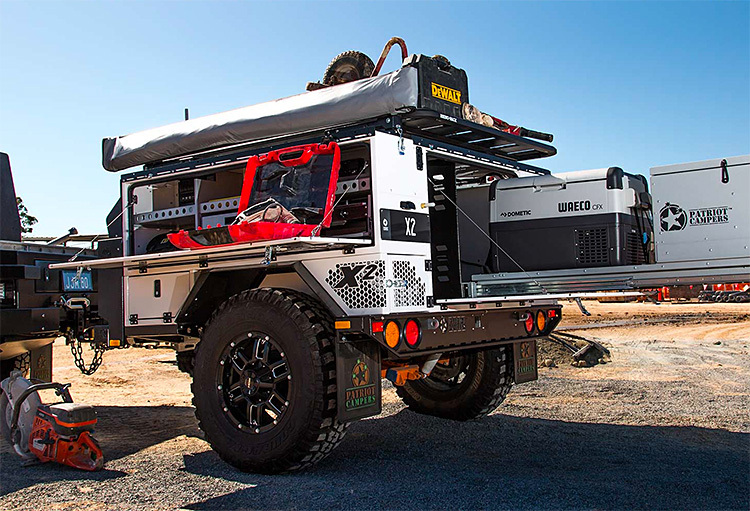 4 models are offered ranging from a 2-person up to a premium 4-person model featuring solar panels, generator, and custom interiors. 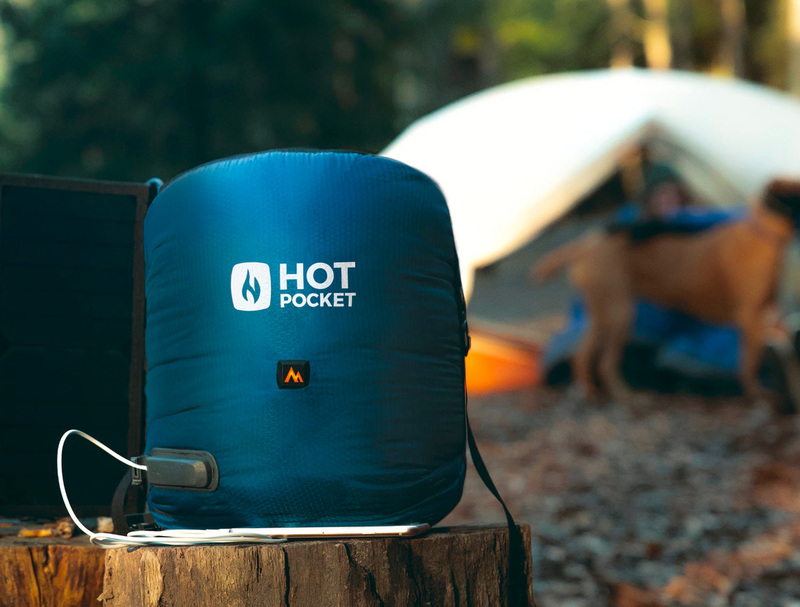 Utilizing the same iso-butane gas canisters backpackers and campers use for cooking, the compact and lightweight Backpacker Repeller repels mosquitoes and other biting insects by creating a 15 x 15-foot zone of protection. 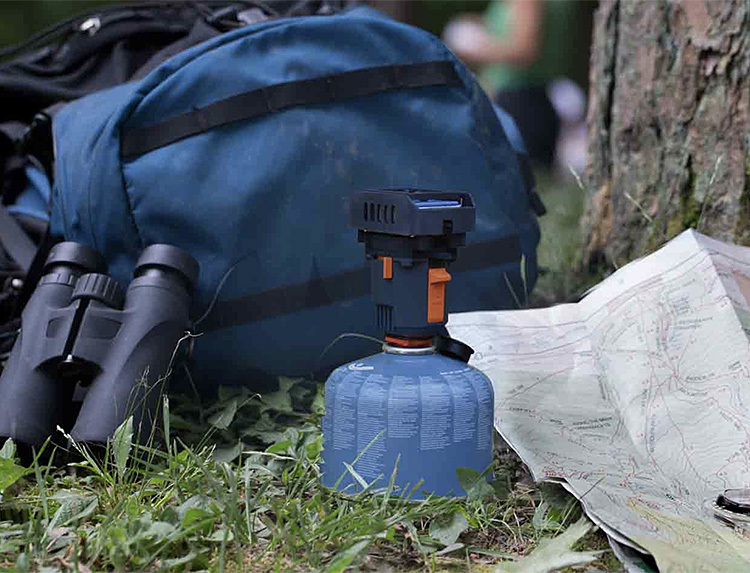 With the push of a button, the bugs are gone and the Repeller runs for up to 90 hours on a single 4 ounce canister. 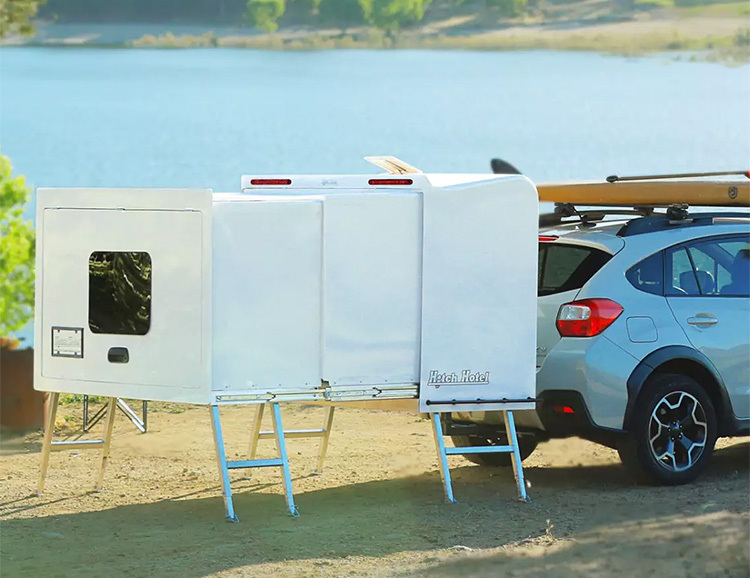 The fiberglass Hitch Hotel is a unique little camper design that rides on your car’s trailer hitch and telescopes out to sleep two to three people. 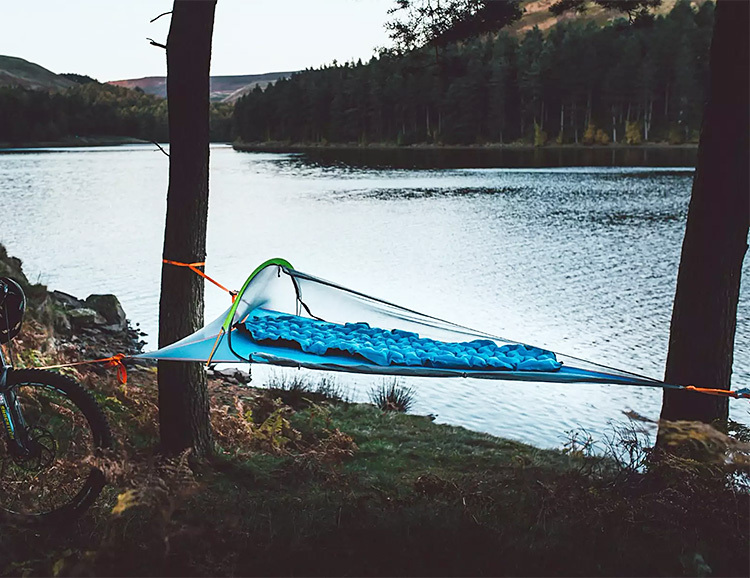 At just 240-pounds, it’s much lighter than most campers & it also functions as a watertight storage box with enough space to carry 3 bikes, or all your camping gear. 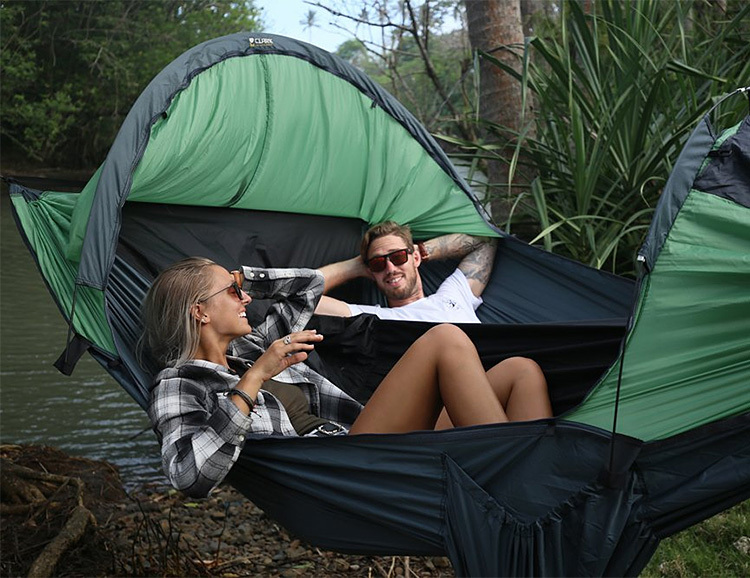 It slides out 18-inches away from the vehicle so you have easy access to your trunk or tailgate at all times.